There was no effort of the two key men involved to “seek the spotlight” for this great “inside” story related to the Ferguson tragedy in the summer of 2014. Two years after it happened I learned of it — and unknown to most — here it is, now available to all. 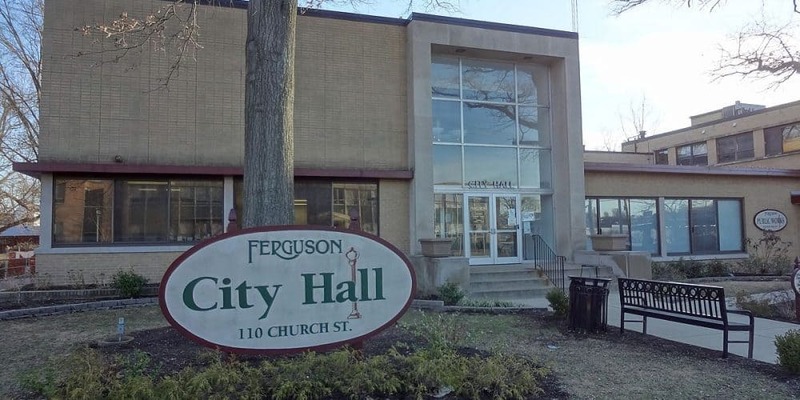 For years Ferguson Mayor James Knowles has served his small town, a suburb of St. Louis, Missouri. When first elected, he never expected to have worldwide recognition from tragedy and unrest that occurred in 2014 in Ferguson. While many prayed and many pastors served as witnesses and calming influences, here is another impacting story that may have never been told publicly. The two key people in this story are Mayor James Knowles and Ferguson Pastor Aeneas Williams. Since that time of radio, Pastor Williams was selected to be in the NFL (National Football League) Hall of Fame! I won’t give the details here … and since neither of these two fine men ever sought any publicity about it … when you listen you will agree that this “behind the scenes” story of their friendship and desire to serve is, indeed, impacting and powerful … very helpful to Ferguson … and a display of wonderful role modeling to the world! To hear … “’Adopt-a-Block’ leader & Ferguson Police Chaplain Jose Aguayo: ‘in perilous times, a call to prayer’” … click on … http://haroldhendrick.com/2016/07/16/adopt-a-block-leader-ferguson-police-chaplain-jose-aguayo-in-perilous-times-a-call-to-prayer/.